Xoroxloo Duxee died of dehydration after the Bushmens water borehole was disabled, but the Botswana government says it has an uninterrupted record of upholding the rule of law for all citizens. 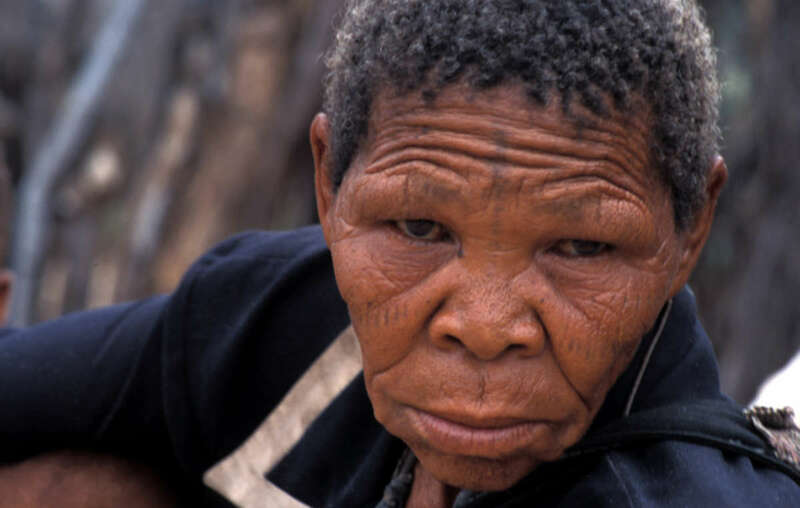 Only weeks after Survival International called for a boycott of Botswana tourism, two travel companies have suspended their tours to the country and several others have expressed concern about the Botswana government’s continued persecution of the Bushmen. The government is stopping the Bushmen from hunting and forces them to apply for permits to access their ancestral land in the Central Kalahari Game Reserve (CKGR). The news is a blow to the Botswana government, which has attempted to whitewash its image after it was condemned by several international bodies over its persecution of the last hunting Bushmen. In the letter to tour companies around the world, Botswana’s government spokesman Jeff Ramsay praised Botswana’s ‘uninterrupted record of upholding the principles of democracy, good governance and the rule of law for all citizens’. 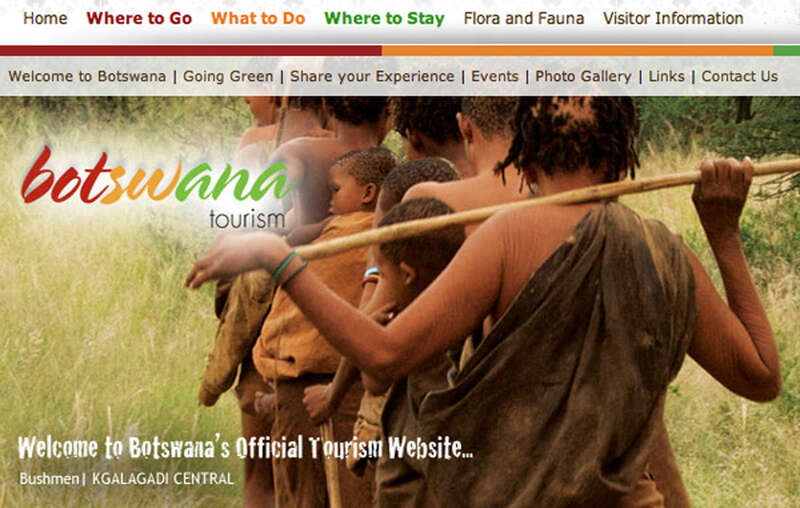 The Botswana government spokesman has attacked Survival for the use of the term Bushmen, while Botswanas tourism website uses the term to promote trips to the Kalahari. But the Botswana government has repeatedly acted unlawfully and unconstitutionally in its treatment of the Bushmen. 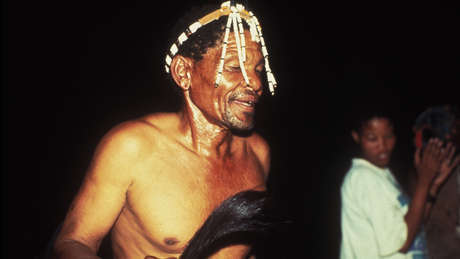 Despite losing two court cases which confirmed the Bushmen’s right to live and hunt in the CKGR, it continues to persecute Bushmen for hunting – an activity essential for the tribe’s survival – and prevents hundreds of Bushmen from freely accessing the CKGR by forcing them to apply for permits. In his letter, Jeff Ramsay further attacked Survival’s use of the term ‘Bushmen’. However, the government’s official tourism website also uses the term under an image promoting visits to the Central Kalahari Game Reserve. - Survival uses the term ‘Bushmen’ because members of the tribe generally prefer the term to other widely used terms such as ‘Basarwa’ or ‘San’, and because it is the most readily understood term by readers of English.